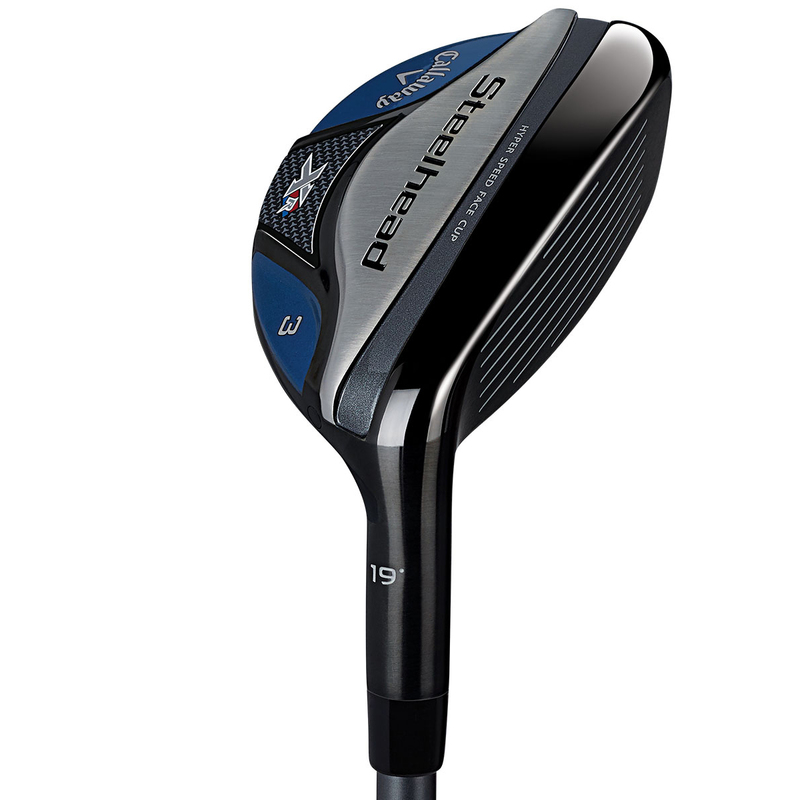 Thanks to a wonderfully crafted head shape combined with advanced technology, this hybrid is easy to launch and incredibly versatile. A must have for all golfers. 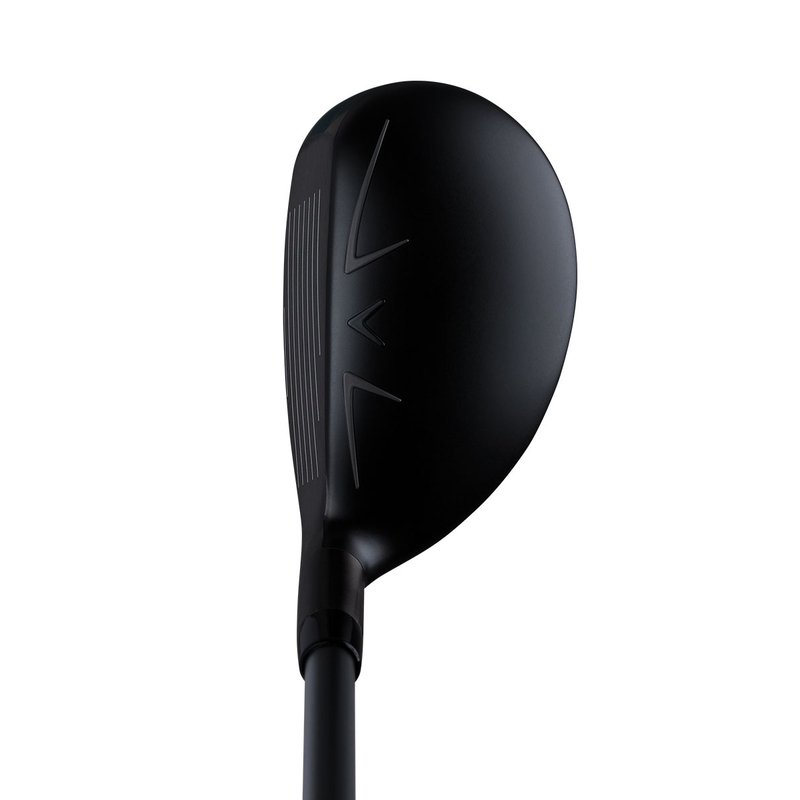 A larger clubface energised by Callaway's next-generation Hyper Speed Face Cup technology promotes faster ball speed, especially on off-centre hits. Larger head and deep back CG makes this hybrid easier to launch high for more carry and distance. Designed with the assistance of aerospace experts, Callaway’s Speed Step Technology improves airflow to promote faster clubhead speed for more distance. 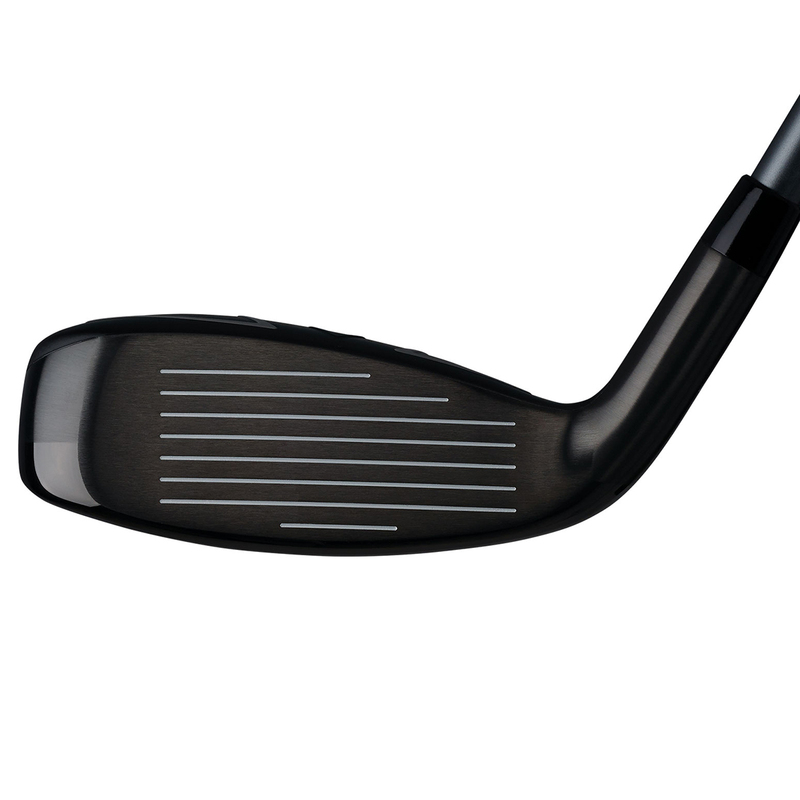 The designers at Callaway have maximised the forgiveness of the head by creating a slightly deeper body and longer blade length to create a larger hitting area and raise the MOI, making the Steelhead XR Hybrids easy to hit from a wide variety of lies both on and off the fairway. The Steelhead XR hybrid comes complete with a matching head cover.